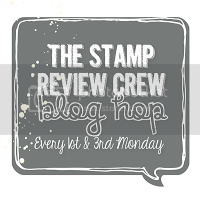 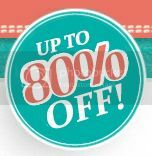 In addition to Stampin’ Up!’s fabulous kits (see HERE) I am also enthralled with their bundles. 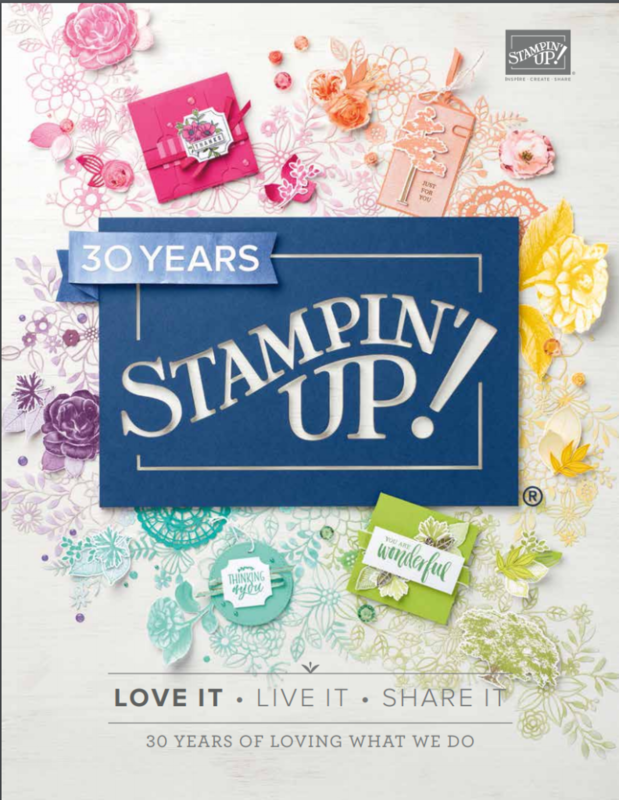 There are several stamp sets and thinlits/framelits dies that you can purchase together and save money. 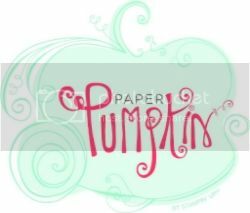 The great thing about this stamp set and the dies is that you can create so many different sentiments. 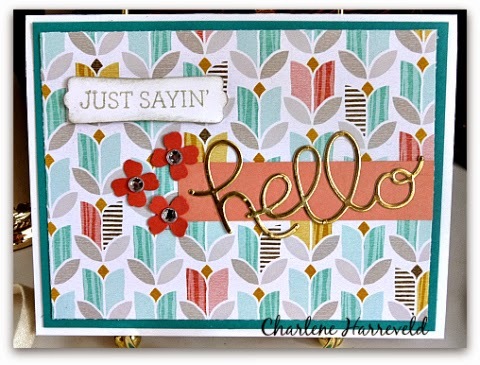 I chose to pair the “hello” thinlit die with the “Just Sayin'” stamp, but as you can see from the abundance of stamps in this set, there are numerous combinations of words and thinlits that you can make, which is why this bundle is such a wonderful addition to your stamping collection, and also a great choice for a beginning stamper. 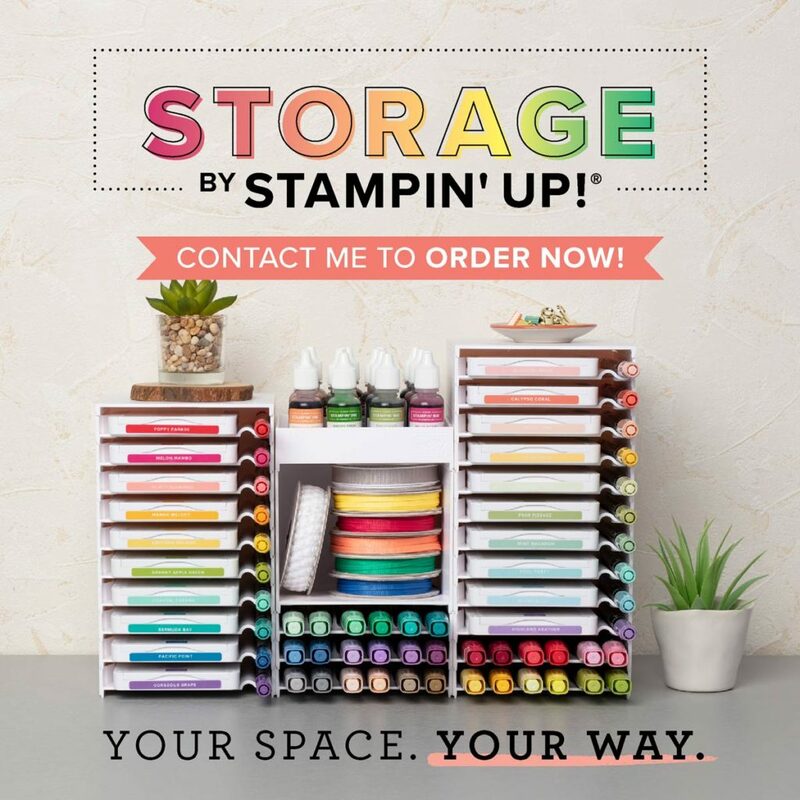 The possibilities with this bundle are endless!! 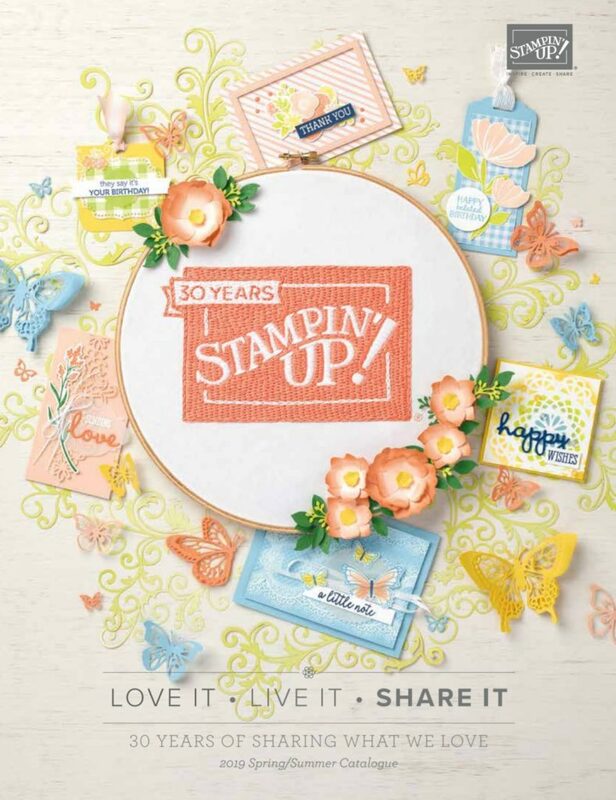 ← Stampin’ Up!’s Bow Builder Punch: My New Obsession!